What is 1! - Factorial for integer 1? 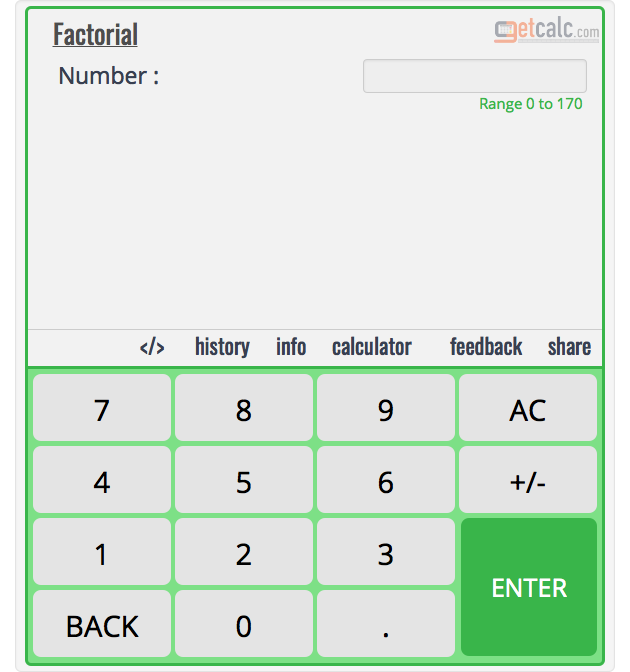 getcalc.com's Factorial Calculator is to find what is 1! - Factorial for 1? 1 is the factorial for integer number 1. What is factorial of 4?